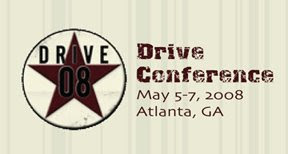 Have you signed up for the Drive Conference yet? You can get info here or here. 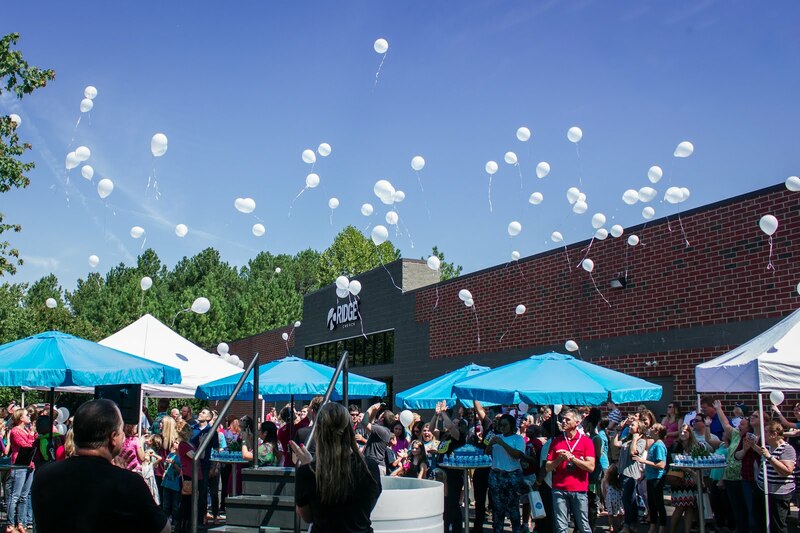 Most of you are familiar enough with Ridge Church to know that we are in a strategic partnership with North Point Community Church, led by Andy Stanley. We are an autonomous local church but our partnership with them means that we share the same values, mission, and strategy as NPCC. They serve as ministry coaches for us. It is truly an unbelievable partnership. They have been incredibly generous to us. The Drive conference is a phenomenal conference for our leaders. It is two days of saturation, and explanation in "why we do what we do." ---Not to mentions a ton of fun. Email Melissa Reynolds if you would like to sign up or receive more information. Quotes that make you go HMMMM!